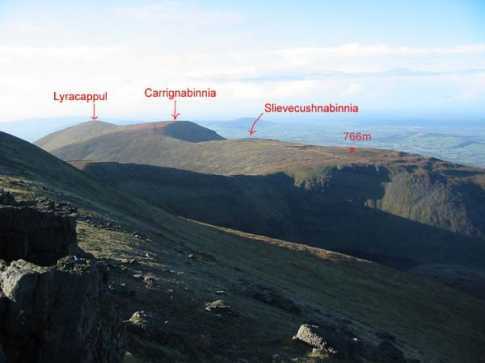 Picture from group : Slievecushnabinnia from Carrignabinnia. 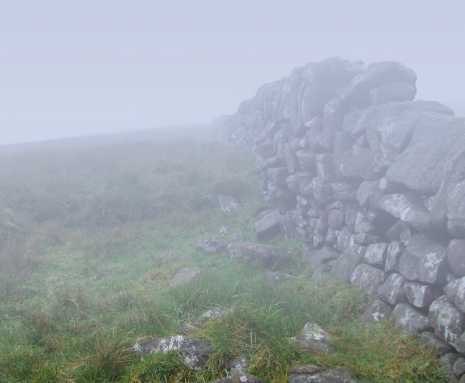 Galtymore in mist. Picture: Slievecushnabinnia from Carrignabinnia. 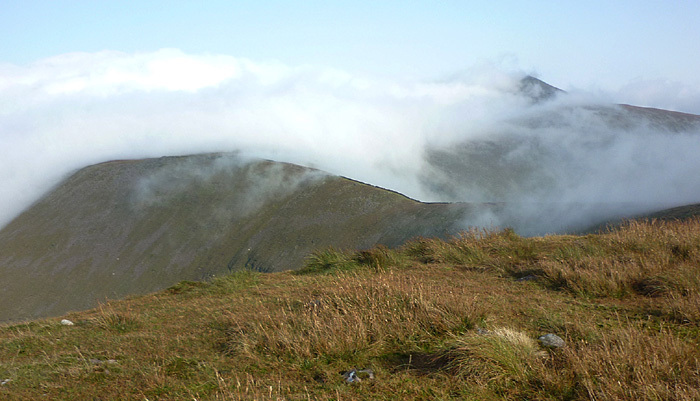 Galtymore in mist. Picture from murphysw : Summit of Slievecushnabinnia? Slievecushnabinnia, or at least points near it, have a great selection of views. 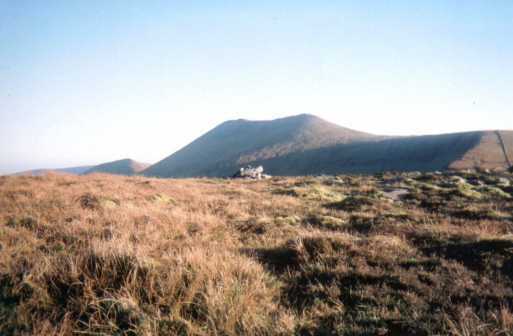 You can see Galtymore and the edge of the fine scarp overlooking Lough Curra and ridge leading to Galtymore. 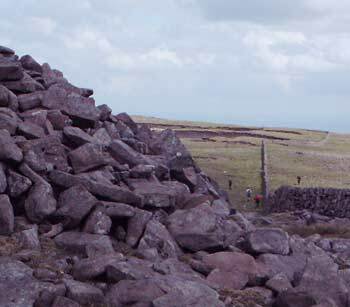 From points near it you can see right into Lough Curra, and also along the northern slopes of the Galtees to the two northerly outliers: Cush and Knockastakeen.